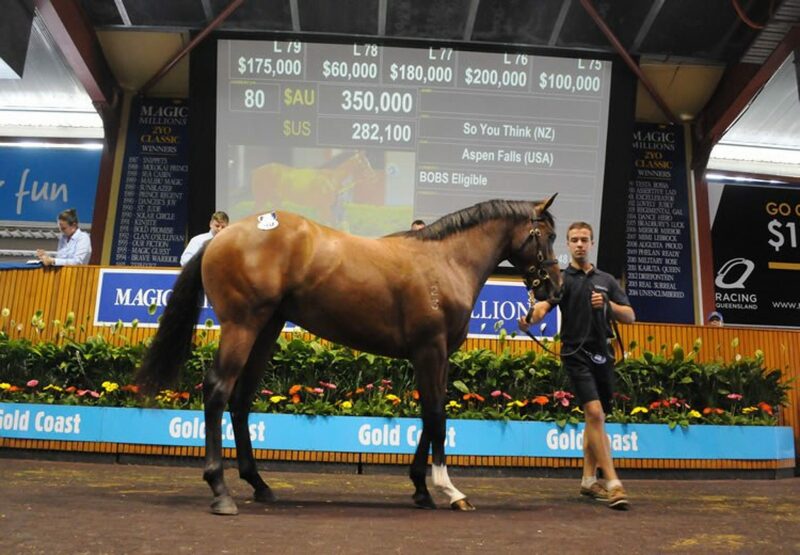 The first yearlings by 10-time Group I winner So You Think were warmly greeted during the first session of the 2015 Magic Millions at the Gold Coast on Wednesday selling for up to $350,000. 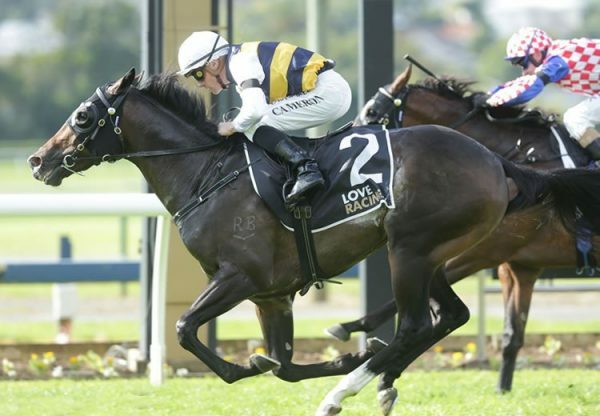 Leading the way was a top class colt from royally bred import and proven Group I producer Aspen Falls (USA). A half-brother to Group I MRC Thousand Guineas winner Irish Lights, the colt was consigned for sale by Coolmore and knocked down to Anthony Cummings, whose legendary father Bart guided the career of the colt’s sire So You Think before his sale to Coolmore. Bred by Brent and Judy Hudson of Lustre Lodge, the colt was bought by Coolmore for $290,000 at the Inglis Select Weanling Sale last year and is the seventh foal of blue-blooded Hennessy mare Aspen Falls, whose dam is a half-sister to celebrated producer Fall Aspen. After missing in 2013, Aspen Falls was covered last spring by Fastnet Rock, the sire of Irish Lights. 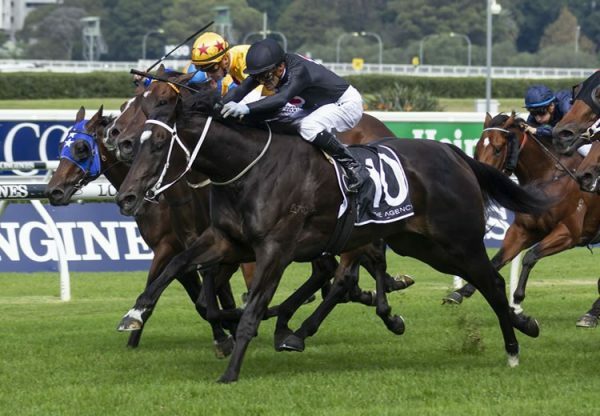 Also providing highlights for So You Think were a stylish colt from Group II STC Silver Slipper winner Ballybleue that made $325,000 for Coolmore when bought by Robbie Laing and a colt from Cat’s Pyjamas that was also sold by Coolmore fetching $200,000 for David Pfieffer Racing. 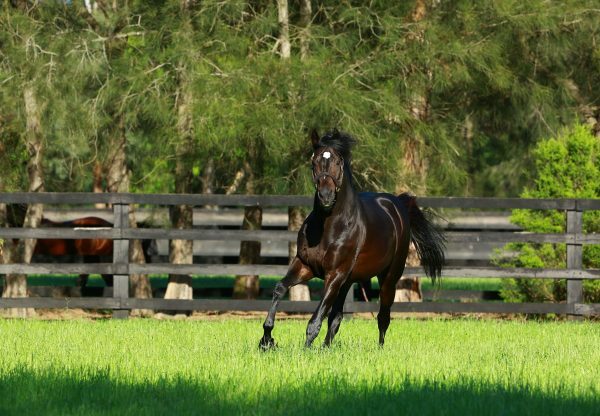 The best son of ill-fated sire High Chaparral, So You Think has more quality lots to come and was busy in Australia last year covering 154 mares.